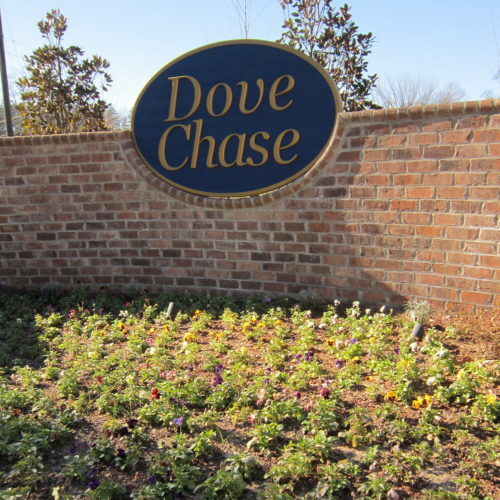 Dove Chase is a 27-acre residential community conveniently located on Park Road just minutes from downtown Lexington, SC. Within the community, homeowners enjoy amenities including a nature trail, playground, and gazebo. Fortress and Ryan Homes are the builders within Dove Chase, and new Energy Pro homes have sold for $190k-250k with many different options available. Award-winning Lexington School District One serves our community and gives residents access to Lake Murray Elementary, Lexington Middle, and Lexington High School.